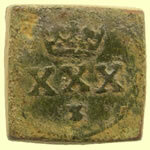 Most probably made in Bruges. 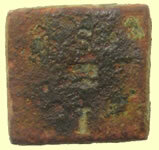 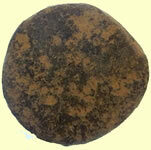 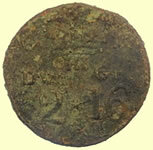 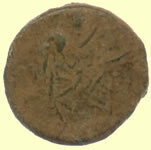 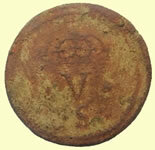 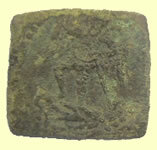 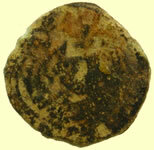 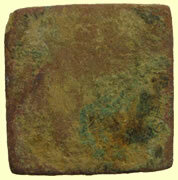 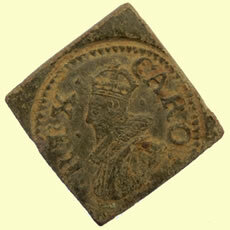 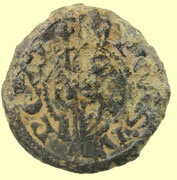 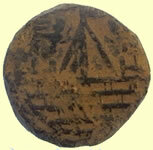 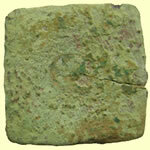 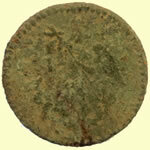 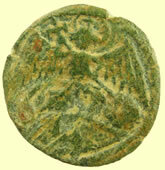 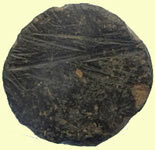 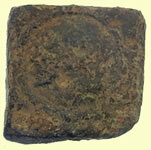 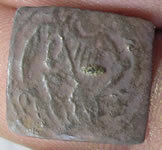 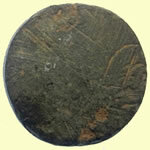 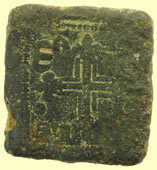 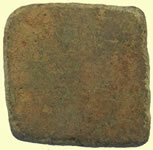 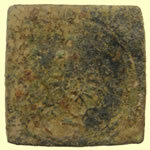 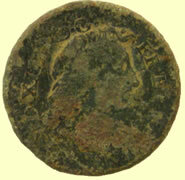 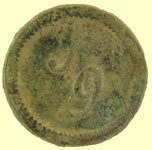 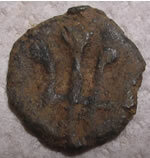 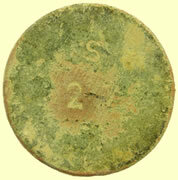 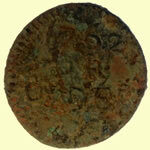 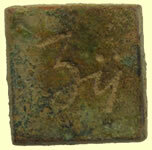 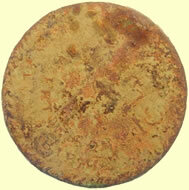 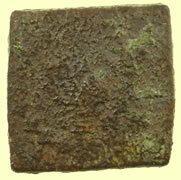 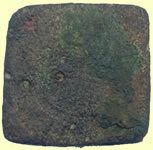 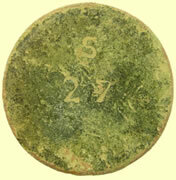 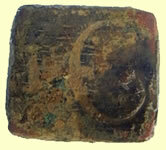 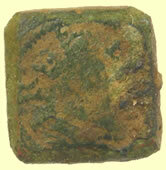 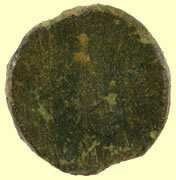 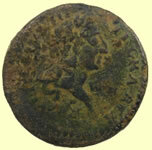 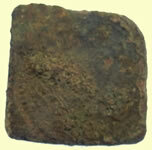 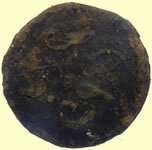 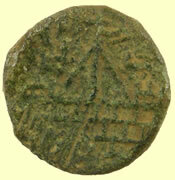 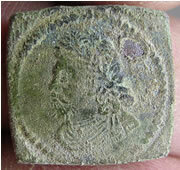 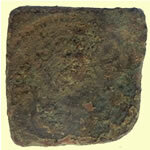 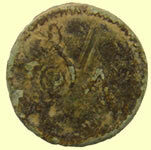 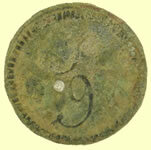 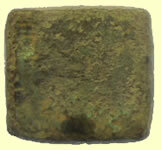 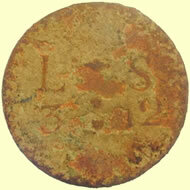 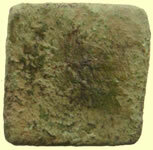 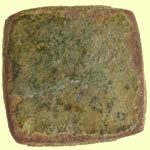 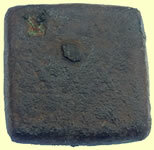 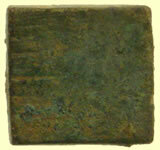 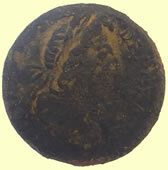 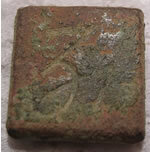 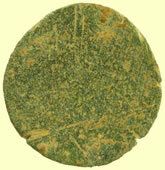 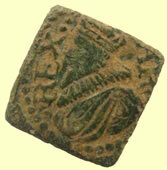 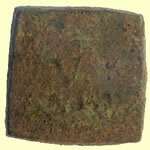 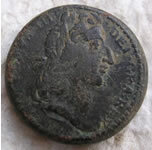 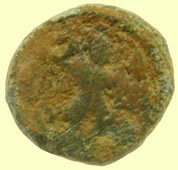 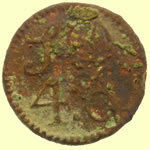 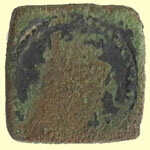 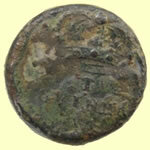 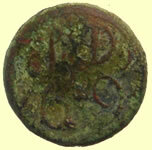 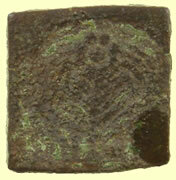 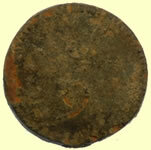 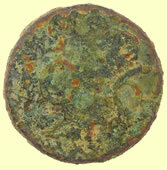 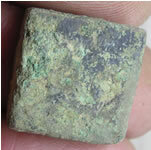 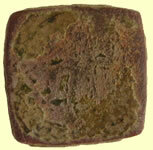 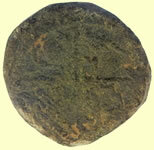 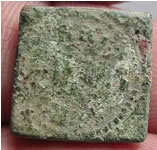 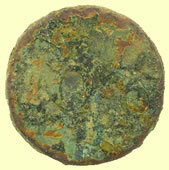 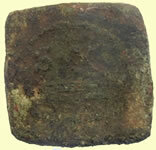 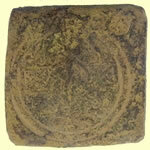 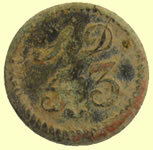 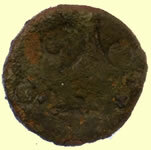 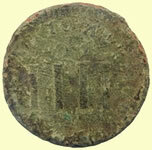 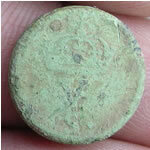 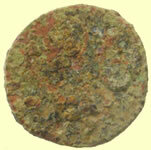 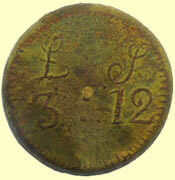 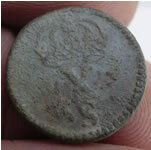 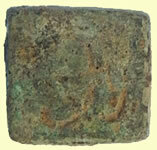 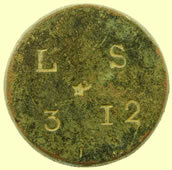 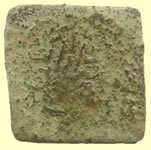 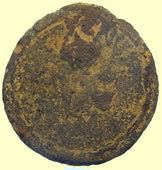 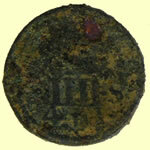 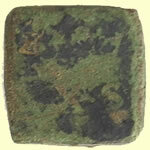 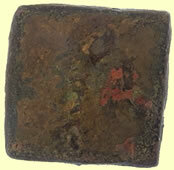 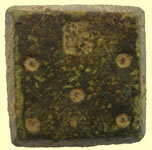 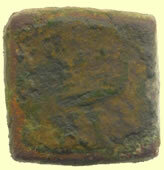 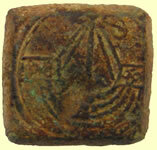 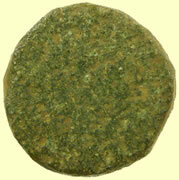 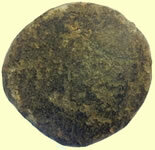 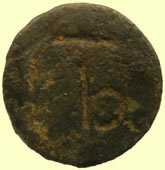 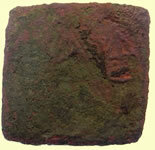 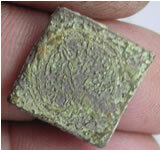 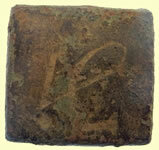 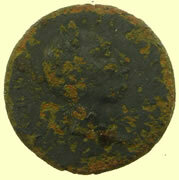 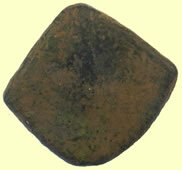 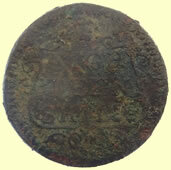 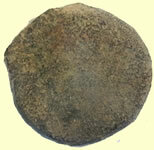 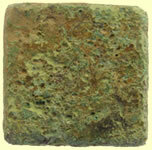 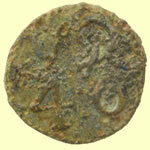 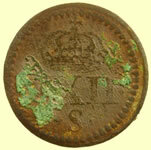 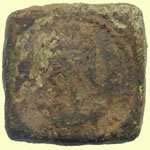 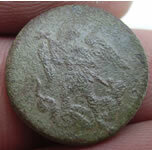 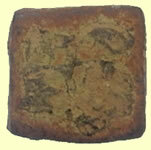 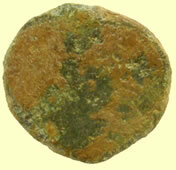 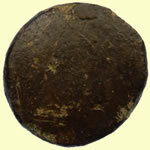 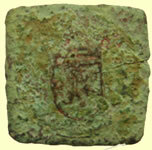 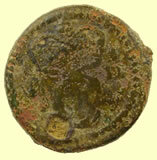 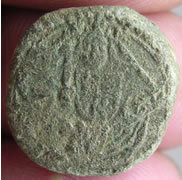 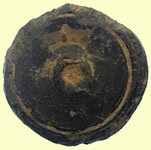 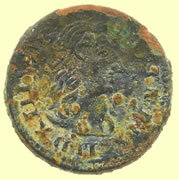 1422- 61 Bronze uniface Crowned Three lis in shield French Ecu gold coin weight 2.96g. 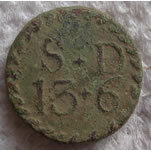 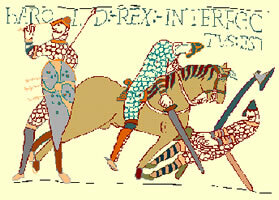 Letters by the shield indicate French not English version. 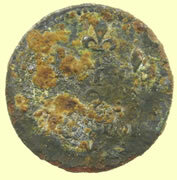 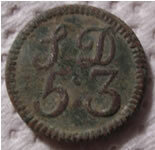 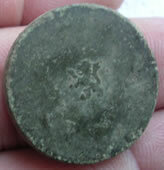 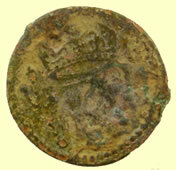 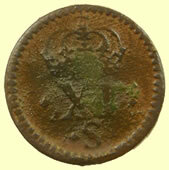 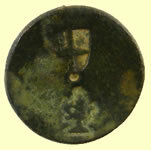 1422- 61 Bronze uniface Crowned Three lis in shield French Ecu gold coin weight. 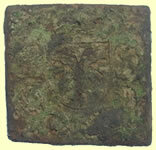 No Letters by the shield indicate English version. 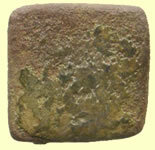 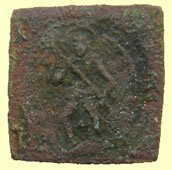 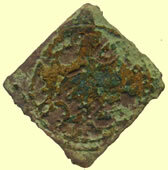 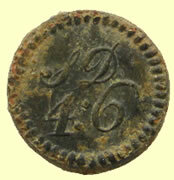 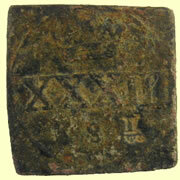 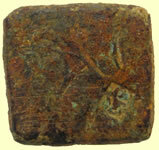 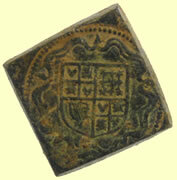 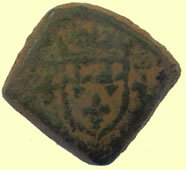 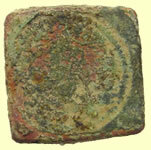 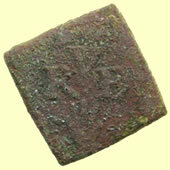 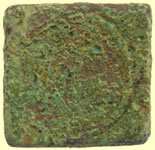 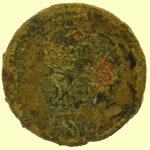 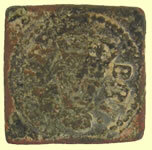 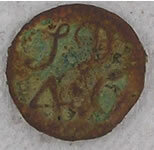 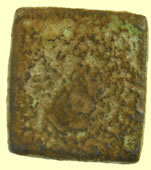 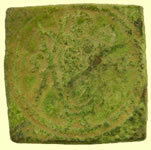 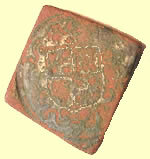 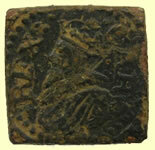 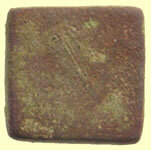 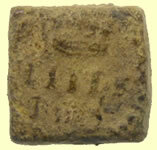 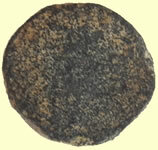 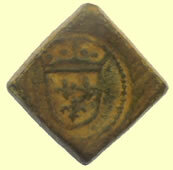 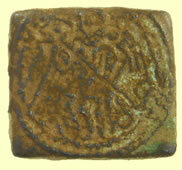 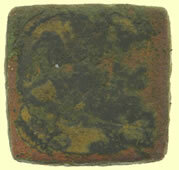 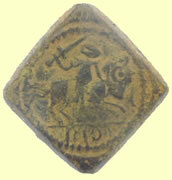 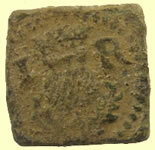 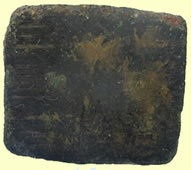 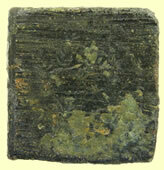 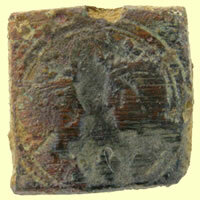 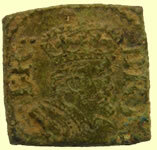 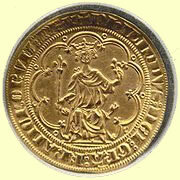 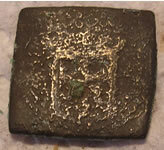 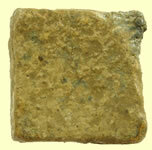 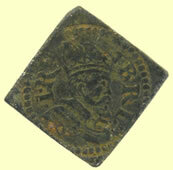 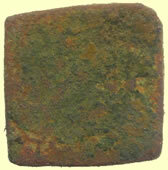 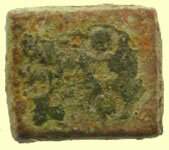 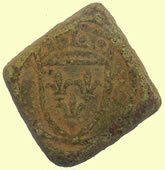 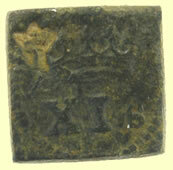 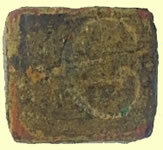 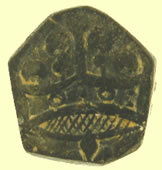 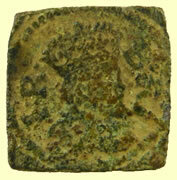 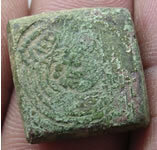 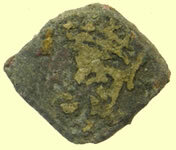 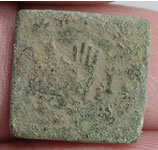 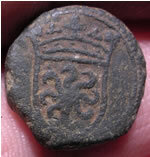 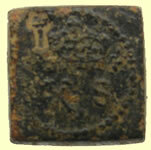 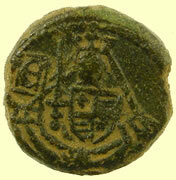 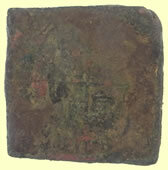 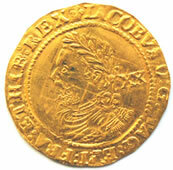 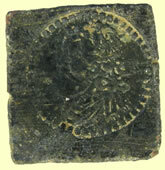 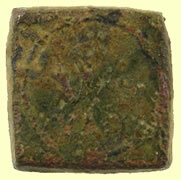 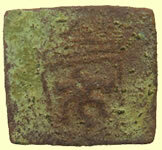 Masse de Philippe le Bel, 10 January 1296, gold, 7.04g. 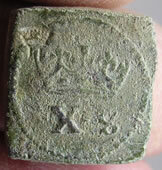 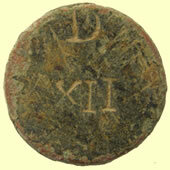 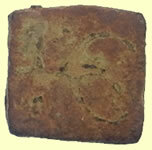 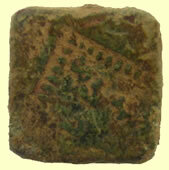 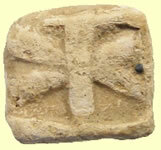 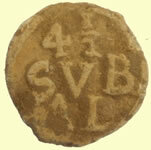 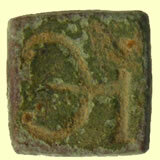 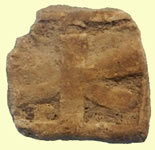 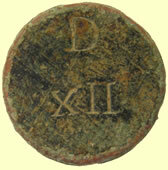 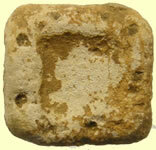 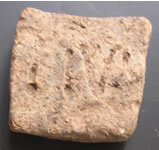 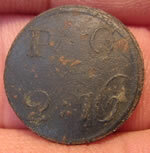 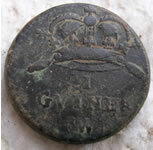 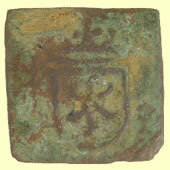 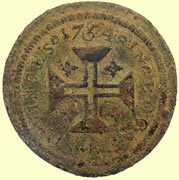 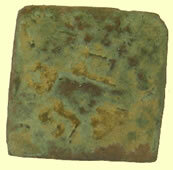 Obv: "PhILIPPVS:DEI:GRA(cia):FRANChORVM:REX" "Philip, by the Grace of God, King of the French". 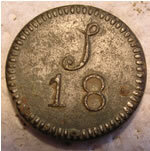 Not in Mitchener coin weight bible ?? 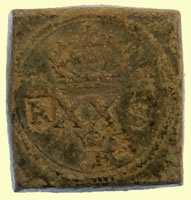 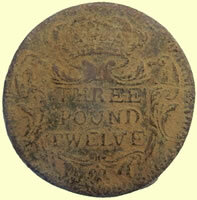 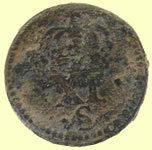 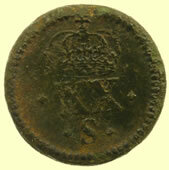 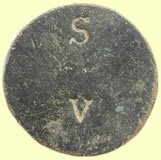 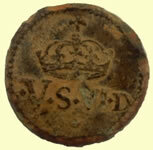 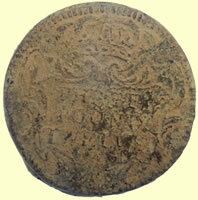 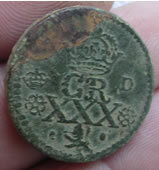 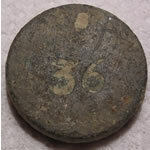 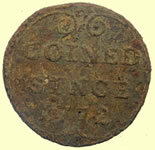 Louis XIV (1634-1715) - British made coin weigh for the Louis d'or gold coin ., known as a pistol or pistole. 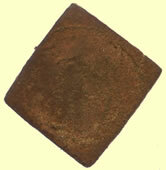 This example is a 1/2 pistole. 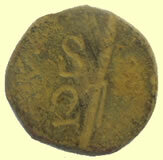 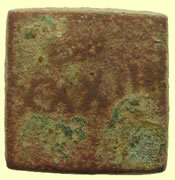 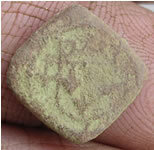 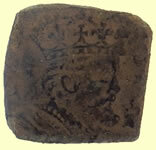 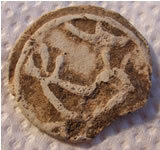 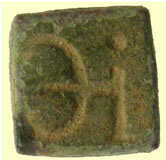 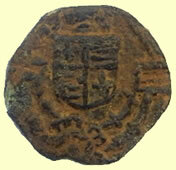 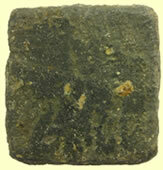 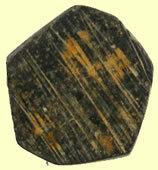 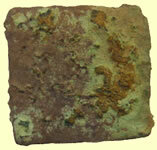 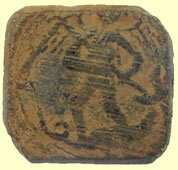 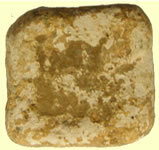 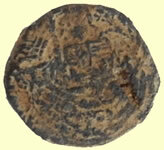 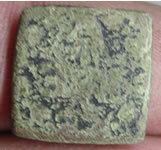 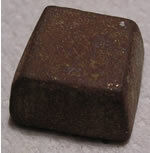 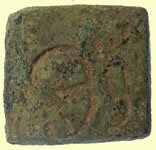 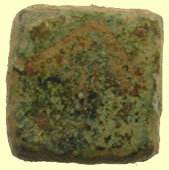 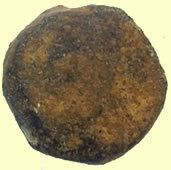 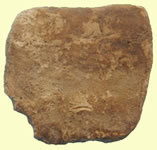 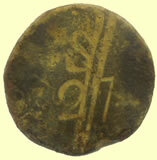 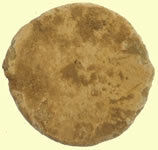 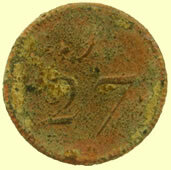 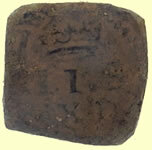 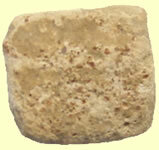 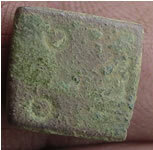 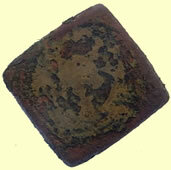 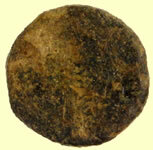 The name moidore is derived from Portuguese moeda de ouro, which literally meant "golden coin". 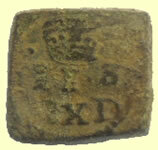 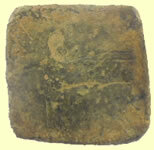 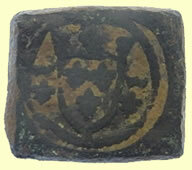 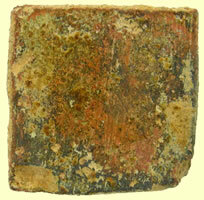 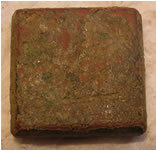 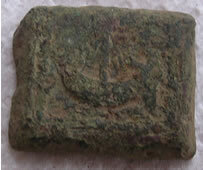 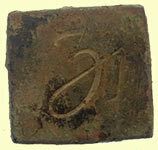 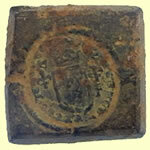 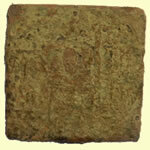 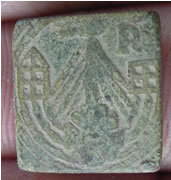 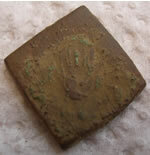 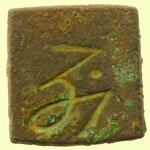 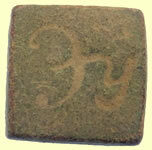 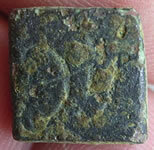 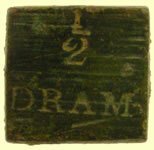 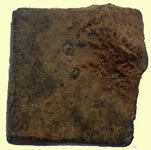 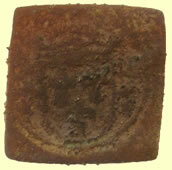 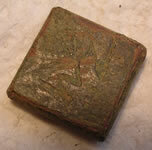 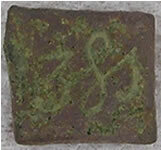 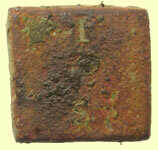 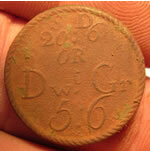 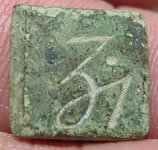 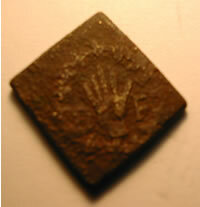 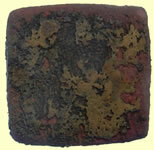 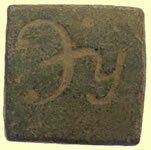 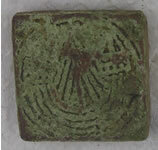 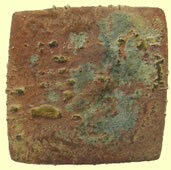 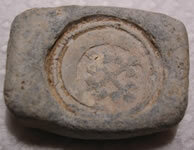 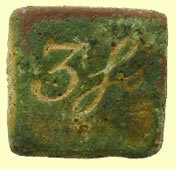 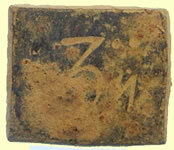 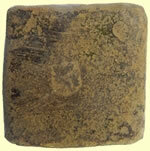 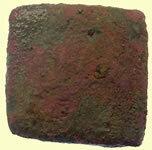 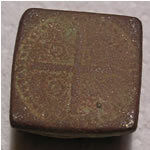 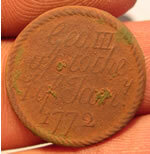 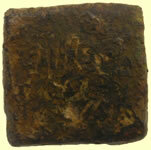 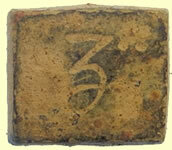 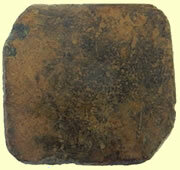 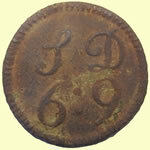 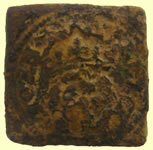 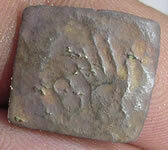 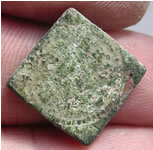 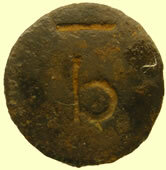 17th C cast c/a apothecaries weight 2 dram (8 grms) Script as 1111. 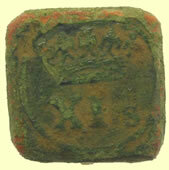 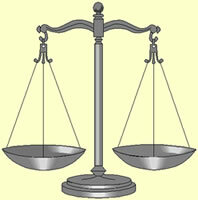 Ref Biggs Apothecaries Weights.